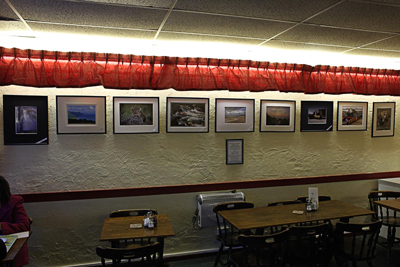 From the 8th December to 19th January, Minehead & District Camera Club is exhibiting photographs at Butterflies Café in Wellington Square and at Toucan Café in The Avenue. 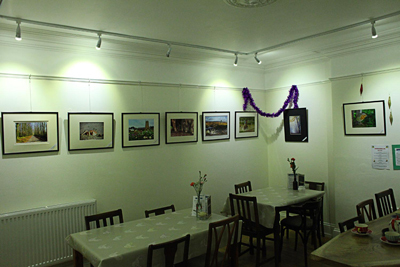 Most members have provided two photographs, mainly of local scenes, and these will be at each venue for three weeks respectively. Do feel free to pop along and take a look at our work!